Paella really is THE party food from now on and I’m sure for many years to come. It just has everything going for it. The taste, armour, colours and a really healthy food too. The attention it gets when its in the process of being cooked is wonderful. What’s better than being in the company of your friends and relatives and watching others doing all the work? I know whenever I eat out, I really enjoy the relaxed feeling I get knowing that others are hard at it to provide me with some delicious dish off the menu. That’s what the party guests get when they see the Paella’s being cooked, a very relaxed feeling. 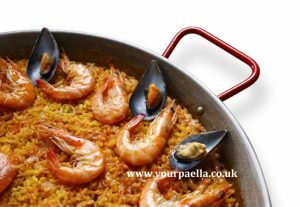 Paella party catering is also very cost effective (well it is when Your Paella do it) due to the large volumes that can be made all at once. 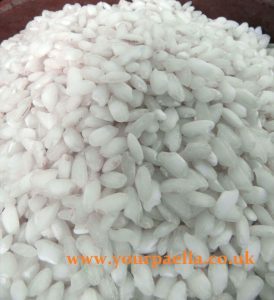 Although you can have a very small intimate party and Paella is still a fantastic hot dish to serve the guests. The days of the Hog roast, good as it was are coming to an end. 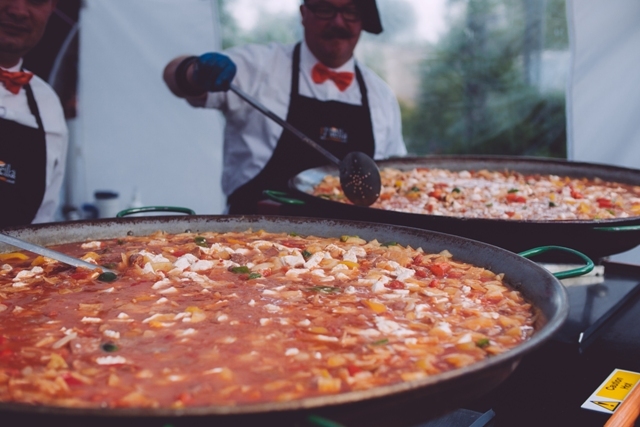 If you check out your local Hog roast caterer, the chances are they will now be offering Paella for their clients. No wonder as it really is THE party food. Lets face it, who parties better than the Spanish? Be aware that not all Paella is the same. Just because someone can buy a machine that roasts a pig, doesn’t mean they have the know how to cook a delicious Paella. 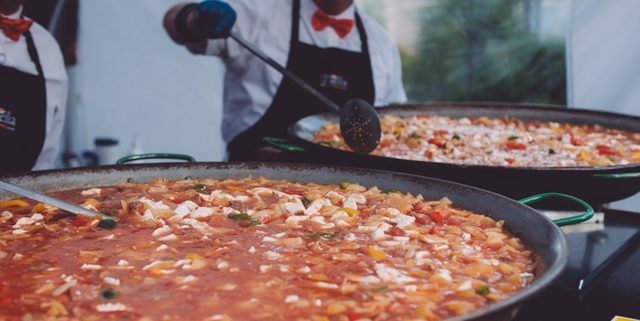 https://www.yourpaella.co.uk/wp-content/uploads/2018/02/Wedding_Paella-8.jpg 427 640 Gary Evans https://www.yourpaella.co.uk/wp-content/uploads/2019/01/logotrans1-300x106-300x106.png Gary Evans2013-01-19 16:23:362018-04-09 11:00:14Paella. THE party food! Very true. We have had a number of parties over the years with different caterers and the one we have learned is that specialist food is called that for a reason. If you want Paella you hire a paella caterer and not Johnny down the road that cooks burgers and hog roasts.